Driven by the Director's vision. Through the creative, technical and collaborative skill of the Director, the unseen becomes possible. The stories, and how we tell them, may inspire you, enlighten you, or possibly bore you to tears. No two Directors are alike, whether in imagination, inventiveness or ability. Every frame reveals how they interpreted and envisioned the script or brief. 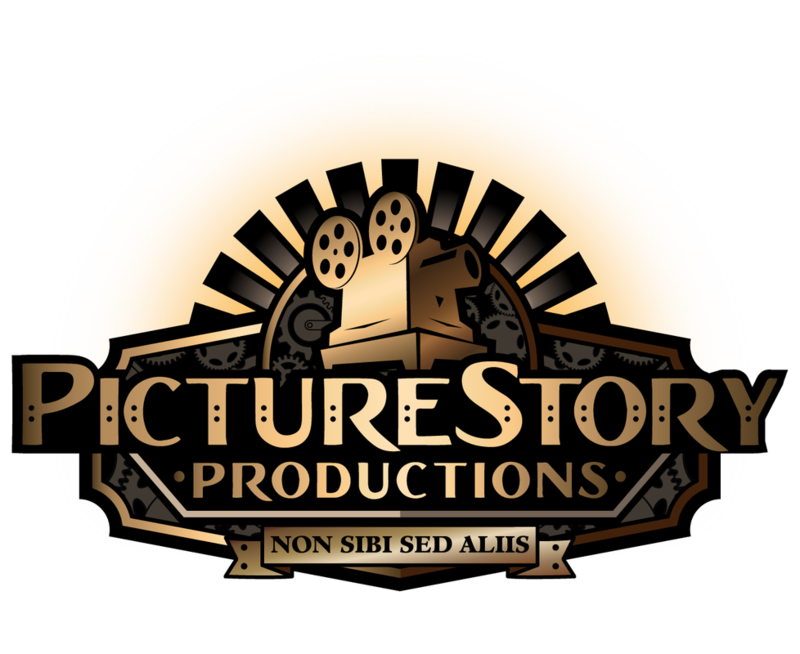 We'll work with you to get your vision on film; whether you have a completed script and need a production team, or you're looking to add the intention, unique styles and creativity of Picture Story Productions to your next project. Browse our Business or Entertainment sections for short sample videos. We write, produce, direct and edit stories.